In churches it is often said that 20 percent of the people do 80 percent of the work. At Abundant Life this is far from the truth! Abundant Life is and continues to be a church family dedicated to serving one another out of love. One of the practical areas of service our church is involved in is our Gear Team. This involves all of the areas required to run a local, mobile church service in our community each week. Since we meet in a rented school facility, the challenge and necessity of involving as many people as possible causes us to be a church body where 80 percent of the people do 100 percent of the work. Every Sunday morning multiple teams of dedicated servants show up to contribute in the areas of pit crews, coffee ministry and decor. 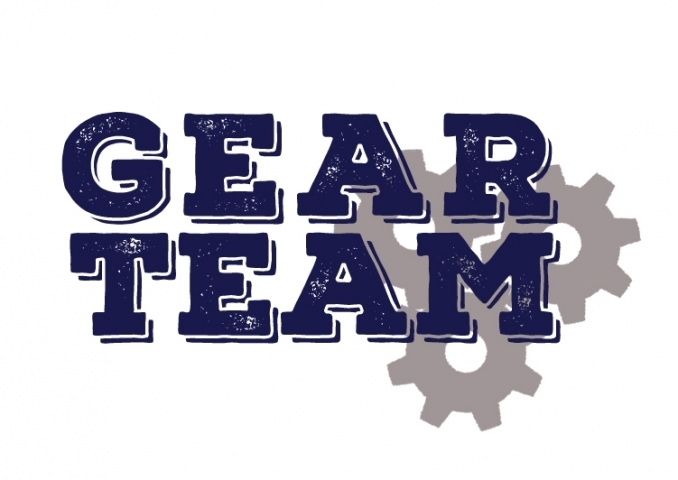 Gear Team's goal is to show excellence in all we do behind the scenese creating an atmosphere that is warm and welcoming to all those who walk through the doors. Please consider serving along side with the rest of the body by contacting me and telling me your area of interest.